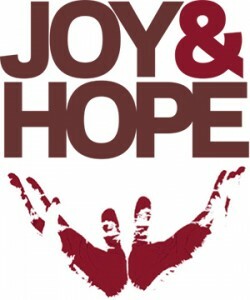 The Center for Social Concerns at the University of Notre Dame is accepting proposals for its Joy & Hope: 50th Anniversary of Gaudium et Spes Conference, which will be held March 22–24, 2015, at the University of Notre Dame. The conference will feature internationally known speakers and highlight the 50th anniversary of the Vatican II document, Gaudium et Spes. The purpose of the conference is to explore thematic peace and justice issues that have been addressed by modern Catholic social thought, especially those within the pastoral constitution such as human dignity, political structures, economic development and internationalization.